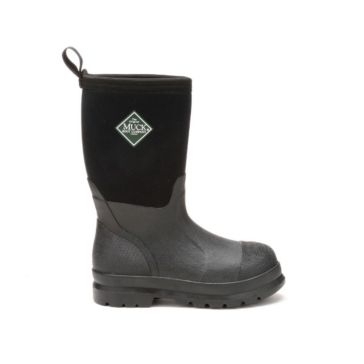 There's no way that farm work can get done without a sturdy pair of rubber boots. 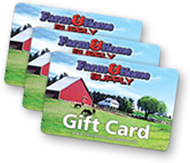 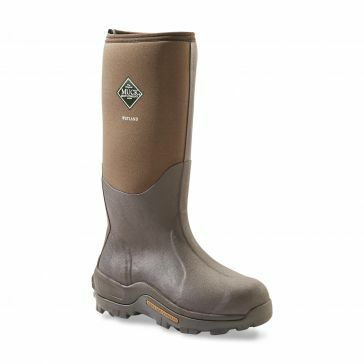 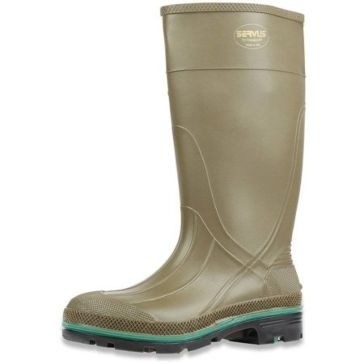 Browse the selection of men's, women's and children's rubber boots to find the perfect pair from Farm & Home Supply. 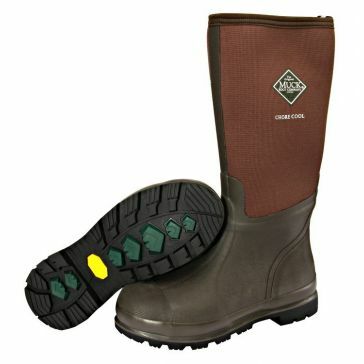 Our rubber boot collection includes rain boots, work boots, hunting boots and overshoes. 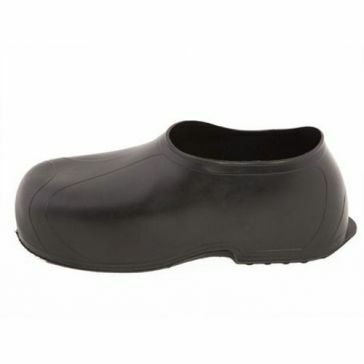 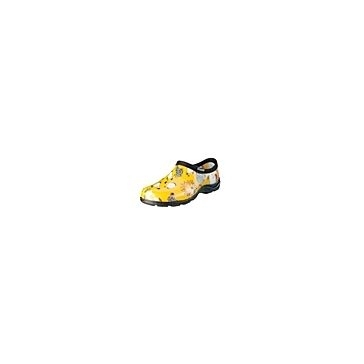 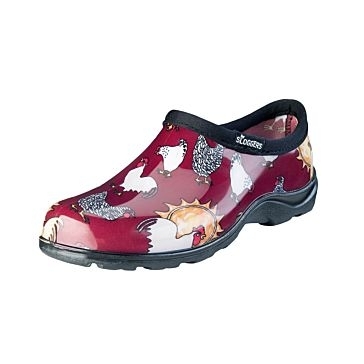 We also carry rubber clogs that are great for gardening. 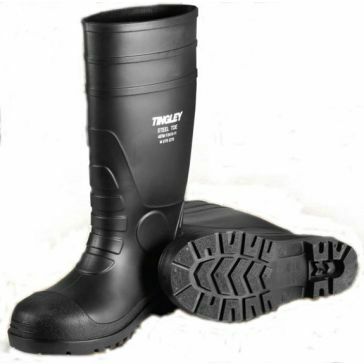 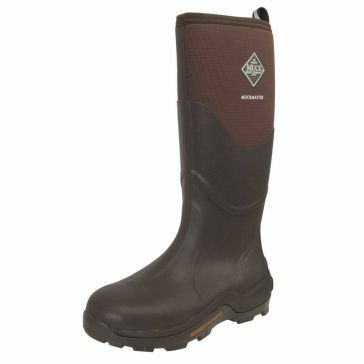 Our men's waterproof rubber boots can be used for any activity that takes place in wet or muddy conditions. 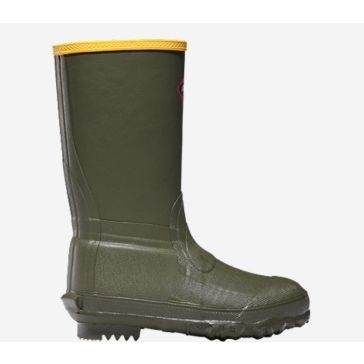 They'll keep your feet dry and your pants clean. 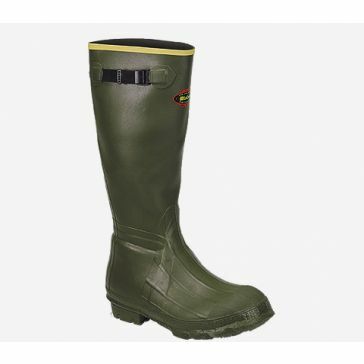 Get a pair of rubber farm boots for the whole family with our collection of rubber boots. 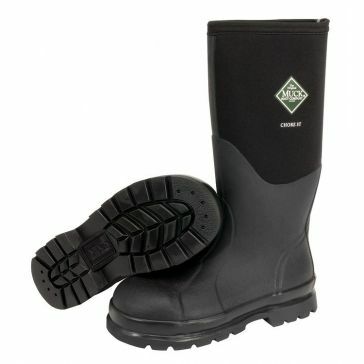 We carry an entire range of different sizes so that you'll be sure to find the best fit. 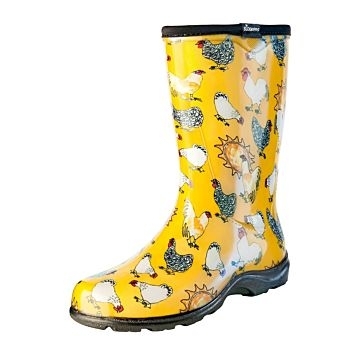 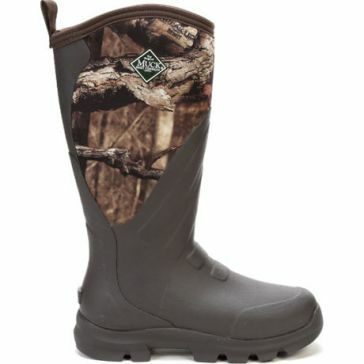 Our women's mucks, children's rubber boots and men's rubber boots come in many different colors, as well. 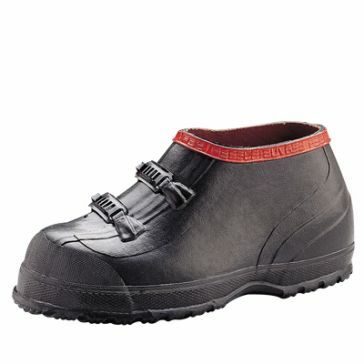 Opt for a plain black or brown if you'd like a regular pair of work boots. 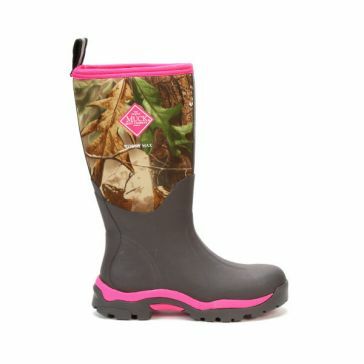 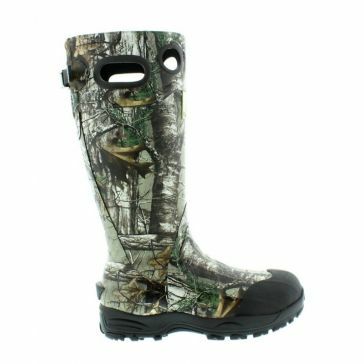 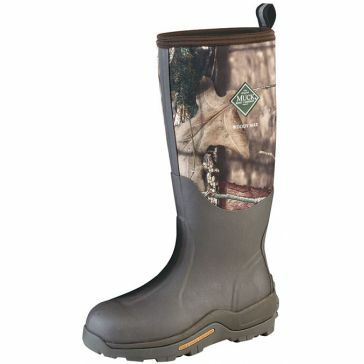 We also carry camo rubber boots for hunting and rubber boots with fun prints for women and children. 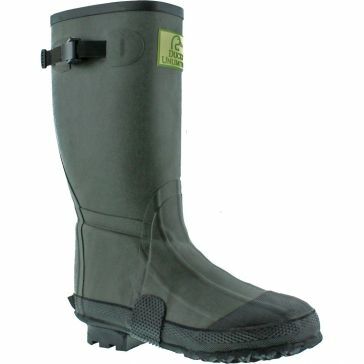 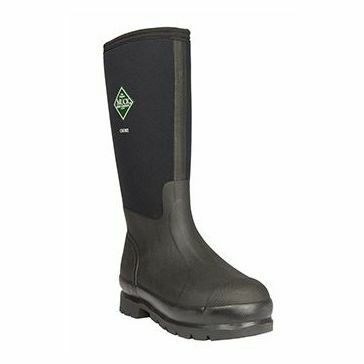 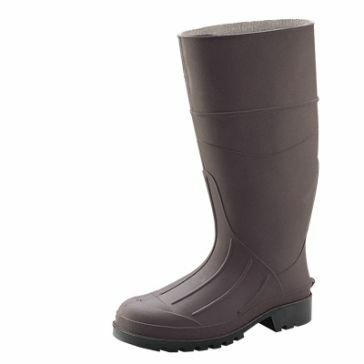 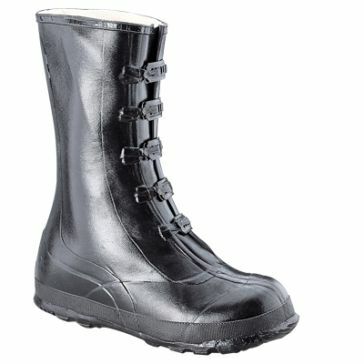 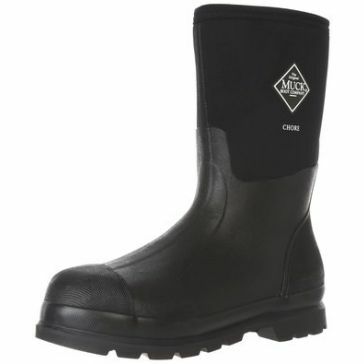 Our high-quality rain boots are made by manufacturers such as Muck Boot, Sloggers, LaCrosse and Servus.